David Hilliard is a native of Charlottesville, Virginia. 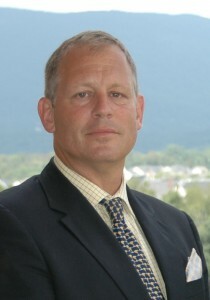 He holds a Bachelor of Science degree from Washington College in Chestertown, Maryland. He also earned an accreditation from The Erickson School of Aging for Management and Operations of Senior Housing and Care. He began his professional career on Wall Street on the investment side in Institutional Sales/Equities with Donaldson Lufkin Jenrette and was also a Managing Director at Wachovia Bank. In 2000, he began working in the healthcare industry as an Investor/Adviser for Shelburne Bay Senior Living in Shelburne, Vermont. Mr. Hilliard, in conjunction with a local partner, founded The Lodge at Otter Creek in 2006. The Lodge at Otter Creek is located in Middlebury, Vermont and is a similar community to The Lodge at Old Trail. In 2007, Mr. Hilliard founded Piedmont Senior Living for the purpose of developing The Lodge at Old Trail, which opened in May of 2012. 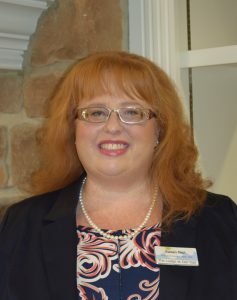 Susan Nail is a licensed nursing home administrator with over 10 years of experience in the senior living industry. She began as an Activities Director and worked her way up to administrator. Susan earned her Masters of Healthcare Administration from George Mason University with a concentration in senior housing and lifestyle management. Susan has explored a variety of different careers. She is a classically trained Executive Chef with a culinary degree from Johnson & Wales University, a paralegal, an investigator with Department of Homeland Security and an office manager for an international sales firm. All this experience and education have culminated in making Susan a well-rounded Executive Director. Beth’s career has focused on working with seniors in a variety of capacities. Prior to coming to the Lodge at Old Trail, Beth served as the first Executive Director of the Osher Lifelong Learning Institute at the University of Virginia. 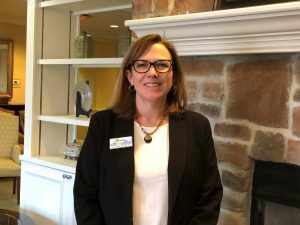 She has also been a social worker in long term care, a private geriatric care manager, and the Program Director for Senior Center, Inc., now known as The Center. Beth has served on many local boards of directors including JABA, Meals on Wheels, Martha Jefferson House, and Cville Village. She was appointed by the Virginia Senate to the Commonwealth Council on Aging in 2008 and was elected to two terms as Chair. Through her work on the Council she was involved in crafting of the Commonwealth of Virginia’s Aging Plan as well as the Governor’s Conference on Aging. Beth is a Charlottesville native who has personal experience in caregiving for her parents. She knows firsthand the challenges, blessings and decisions that arise. She received her Bachelor of Science in Family and Child Development from Virginia Tech in 1987. Teena’s leadership experience combined with her years of working with seniors as a Nurse makes her the ideal fit at The Lodge. 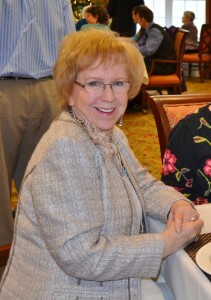 Her excitement of working with our new technology in this exceptional senior living environment is wonderful. 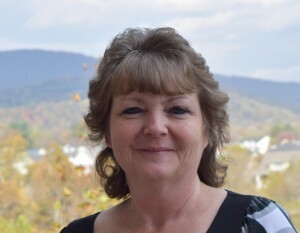 A resident of Crimora, Virginia, Hall comes to The Lodge at Old Trail from Royal Care Management of Staunton where she was Administrator and Director of Nursing. 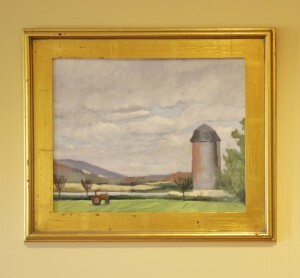 Earlier in her career, Hall was with the Shenandoah Nursing Home in Fishersville. She is a Licensed Assisted Living Administrator and Registered Nurse.